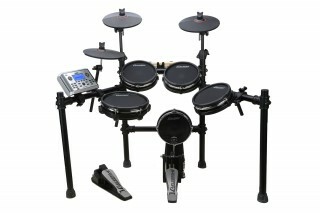 With the renowned CD quality and durability, a new era of electronic percussion has been born. 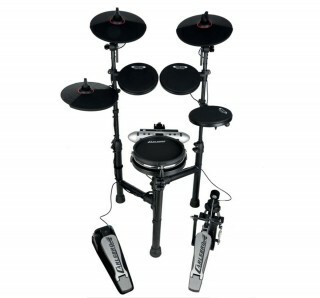 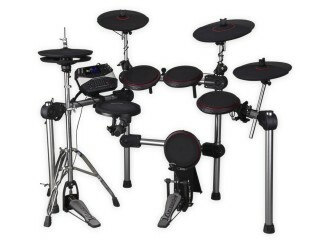 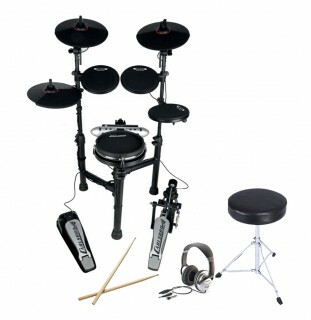 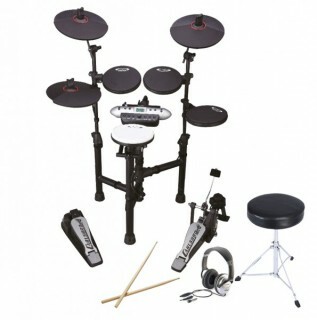 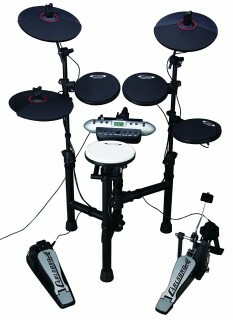 Setting new standards are the new Digital Drums which look great and sound superb. 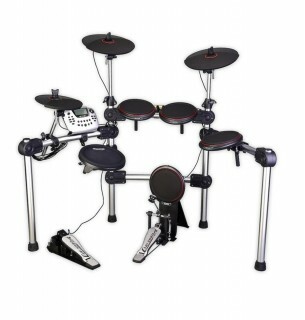 Stylish and innovative is an understatement... CD engineers listened to drummers all around the world and combining innovative technology have created astounding electronic kits that deliver what today’s drummers expect, enabling you to experience that acoustic drum feel.